Homer Daniels Babbidge, Jr., was born in West Newton, Massachusetts, on May 18, 1925. His father was a captain of merchant ships and the family soon moved to New Haven, Connecticut; in 1935 the family moved again, this time to Amherst, Massachusetts. 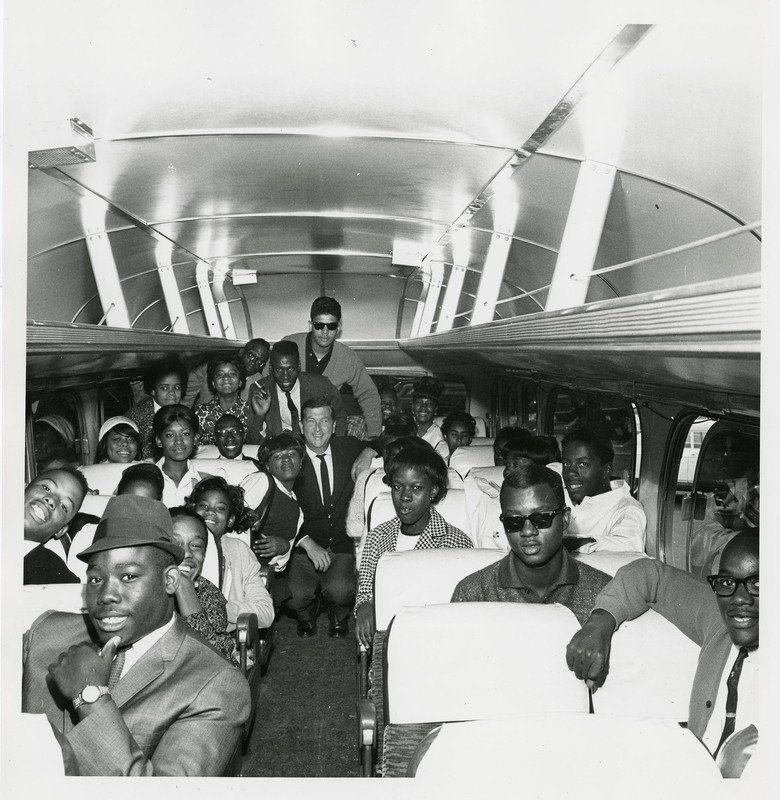 Babbidge graduated with his undergraduate and doctoral degrees from Yale University, and taught at Yale’s Department of American Studies before taking positions with the U.S. Department of Health, Education and Welfare and acting as the Vice-President of the American Council on Education. 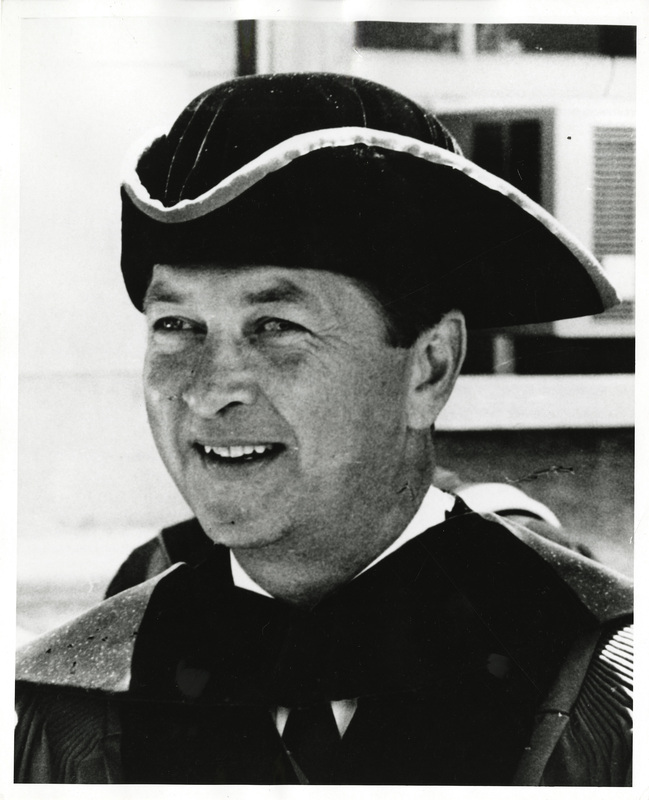 UConn President Homer D. Babbidge Jr. 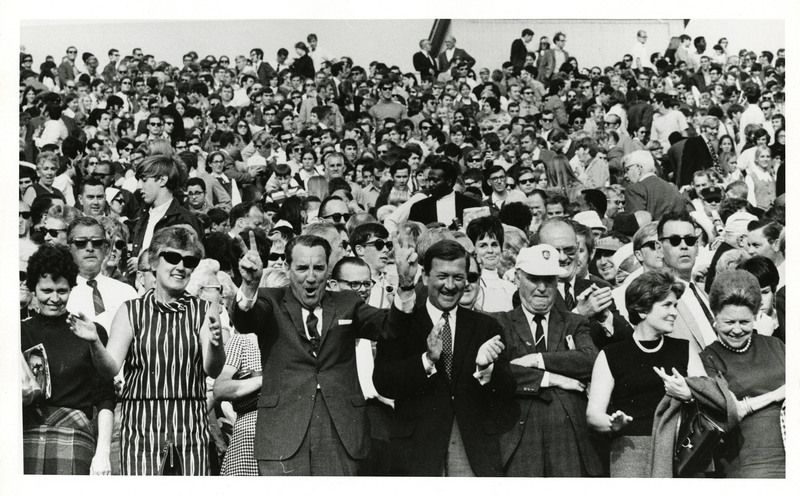 In 1962 total enrollment at the University of Connecticut was 12,000 at the main campus in Storrs and across the regional campuses; by 1971 enrollment had grown to over 23,500. During Babbidge’s tenure he oversaw the development of a Junior Year Abroad program, the elimination of the rule that women students be forbidden to wear slacks in the Student Union, and the formation of the Benton Museum of Art on the Storrs campus, the School of Social Work on the Torrington campus, and the UConn medical and dental schools, including the UConn Health Center in Farmington. 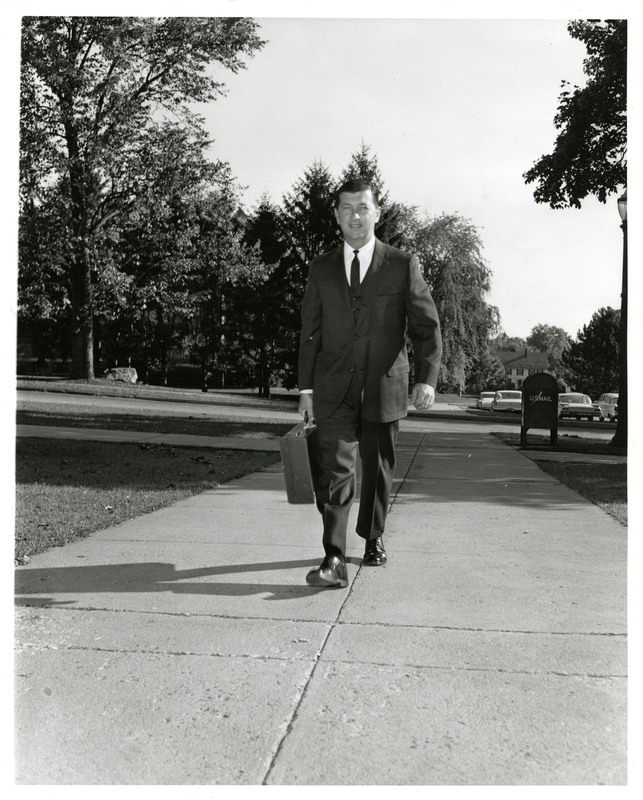 While serving as President he also taught classes in the Department of History on the History of American Higher Education. 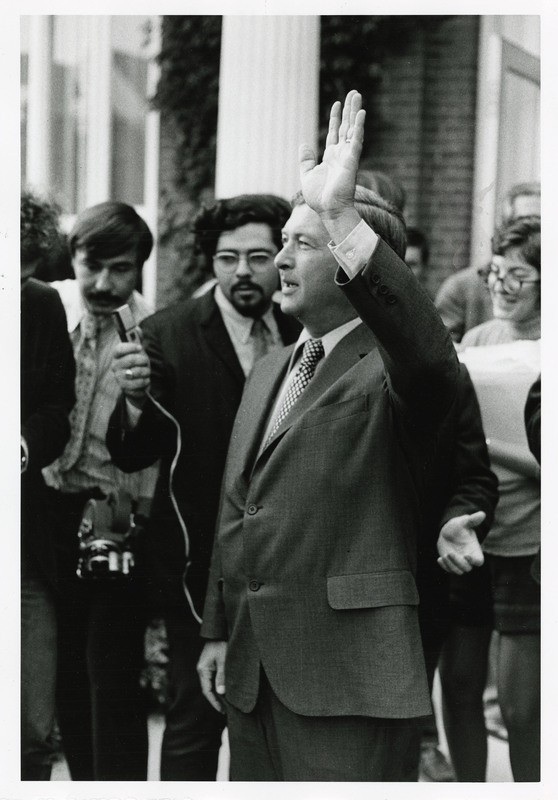 For what he stated was a promise he made to himself to not hold the job for more than ten years, in October 1971 Babbidge announced that he would resign from the Presidency of UConn on October 1, 1972. More than 7000 students, staff and faculty petitioned his resignation, asking him to reconsider, but to no avail. 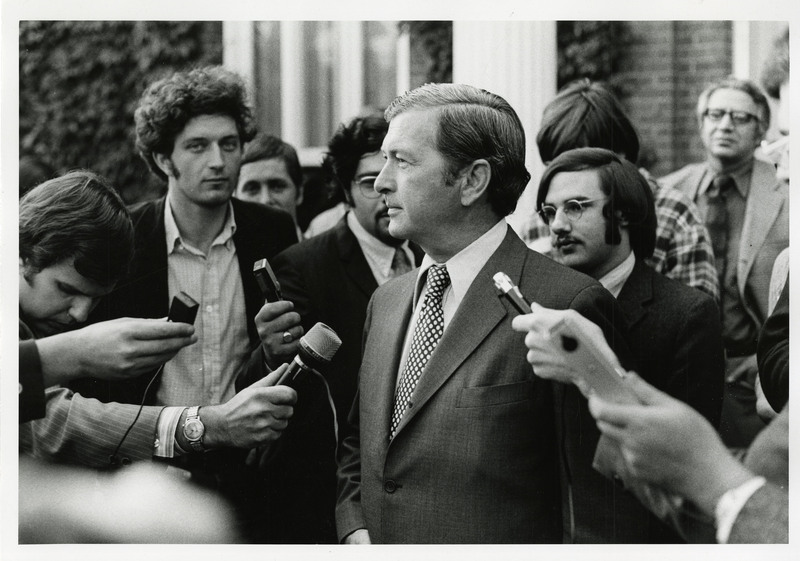 After his time at UConn Babbidge returned to Yale as Master of the university’s Timothy Dwight College; in 1976 he became the Hartford Graduate School’s first president. 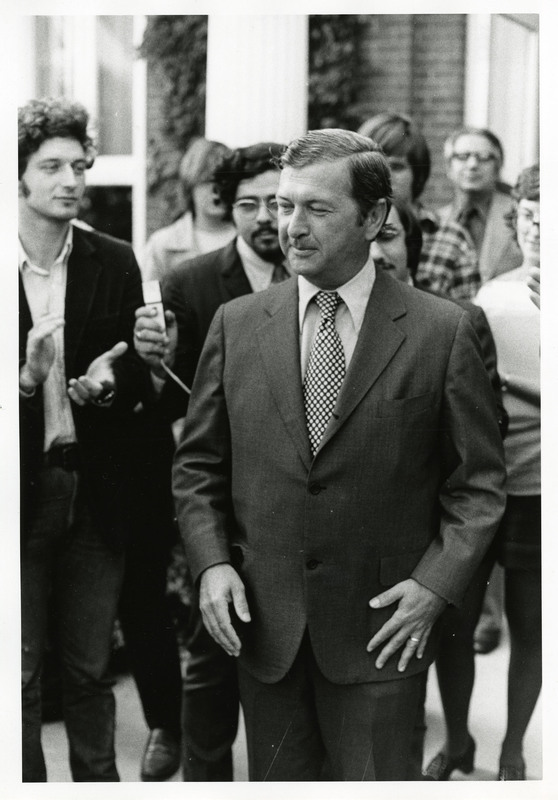 He even briefly dabbled in politics, running for Governor in 1974. Babbidge died on March 27, 1984, from cancer. 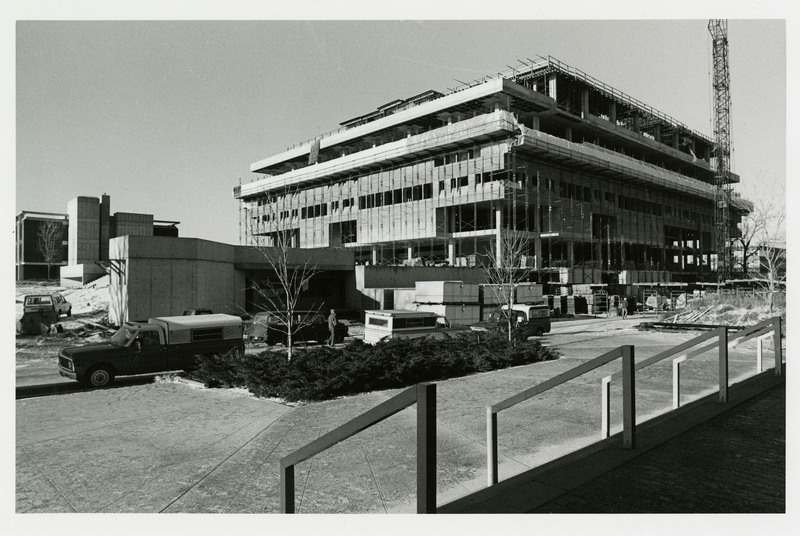 During Babbidge’s tenure the UConn library gained its 1,000,000th book. 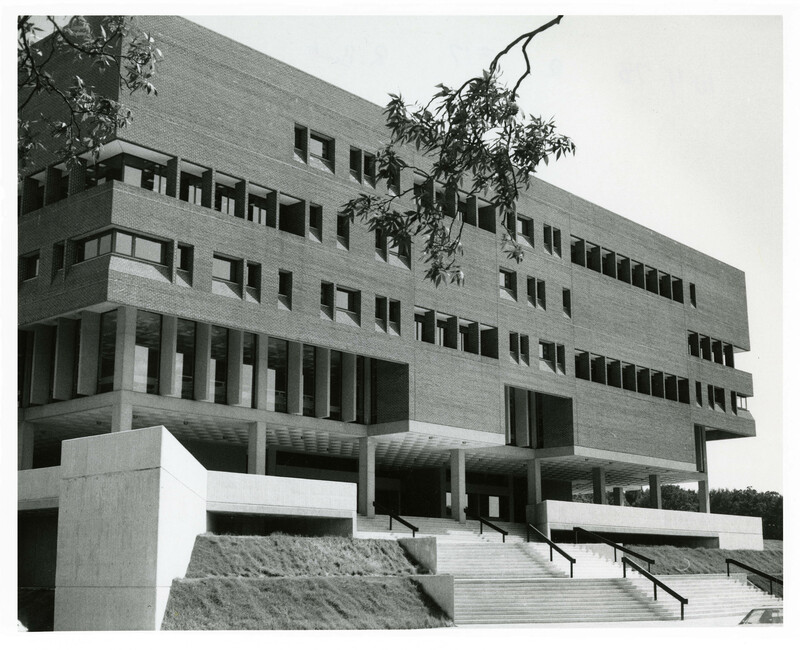 Even before Babbidge left office plans were drawn up to build a new library, given that the space in the Wilbur Cross Library had exceeded the limits of the collection and library services. 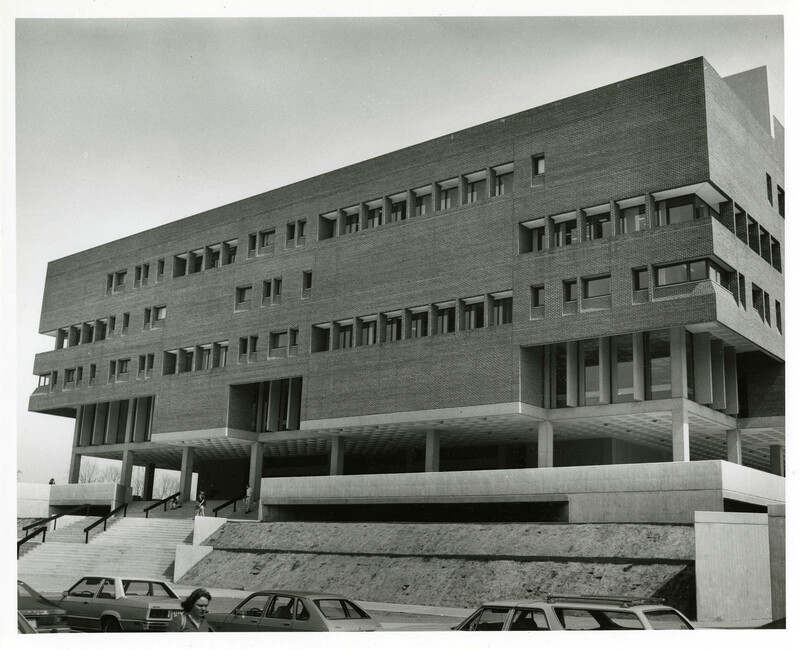 A study done after 1972 determined that the Wilbur Cross Library had space for just 753 students, less than 5% of the student population. 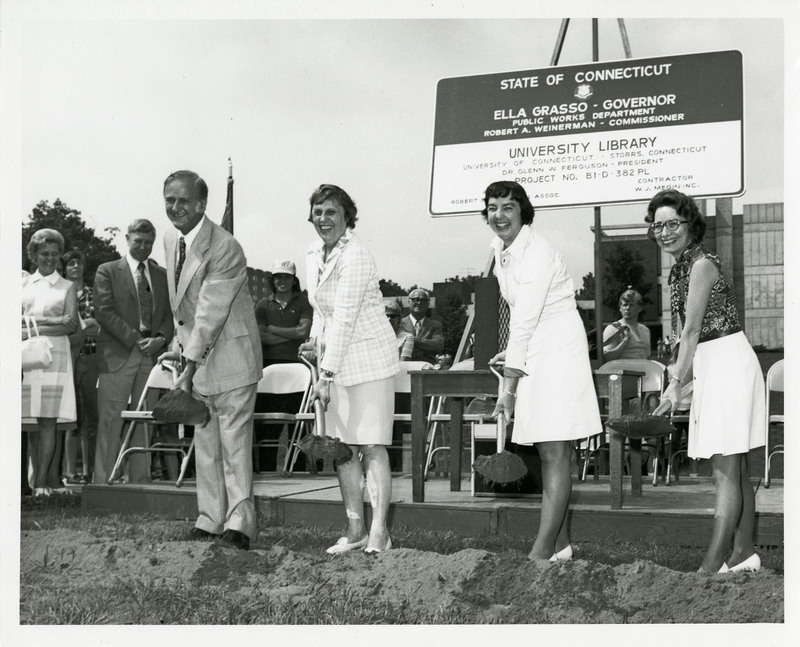 Groundbreaking for a new library costing $19 million was on July 10, 1975. 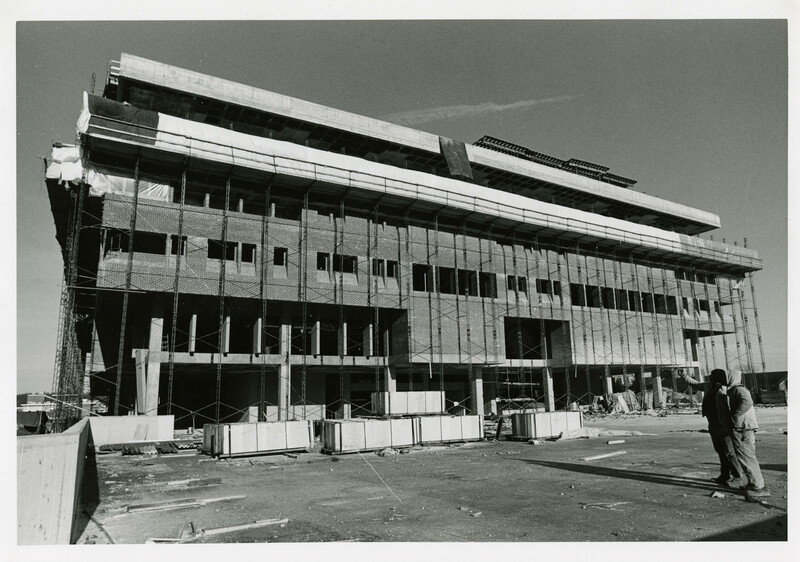 The library had seven floors with a total 385,000 square feet and shelf space for 1.6 million volumes. 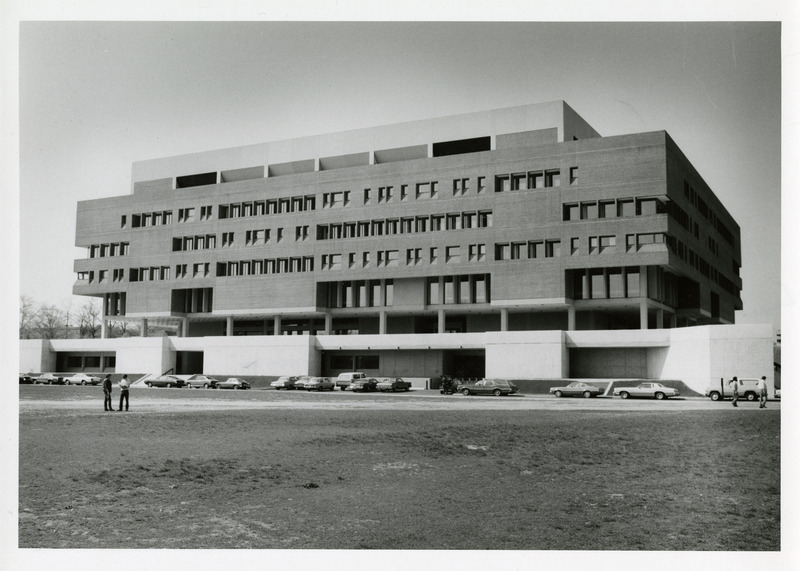 The building opened in 1978, known then as simply the University of Connecticut Library. 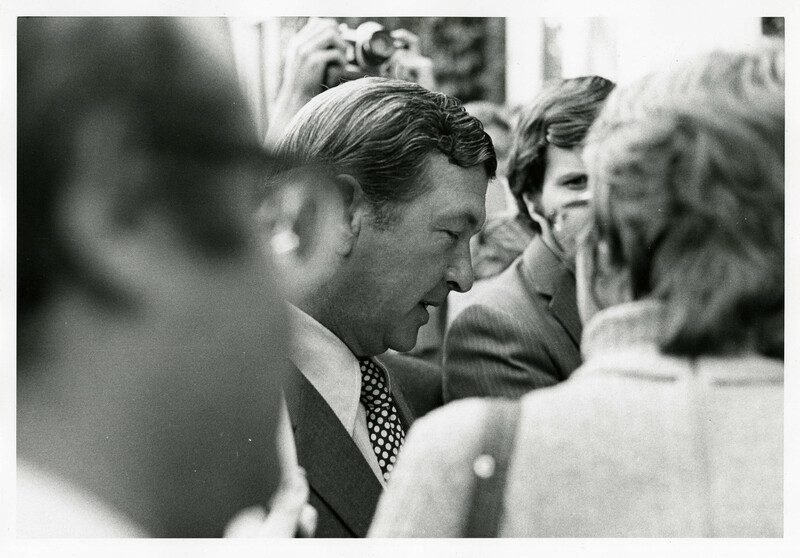 After Babbidge’s death in 1984 the name was changed to honor the university’s 8th president. 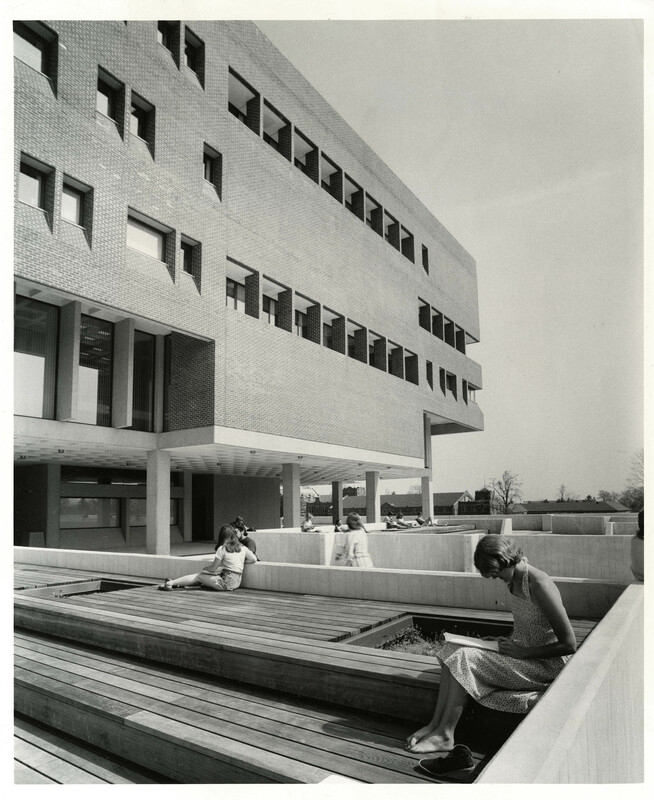 This entry was posted in General, UConn buildings, University of Connecticut, University of Connecticut Libraries by Laura Smith. Bookmark the permalink.